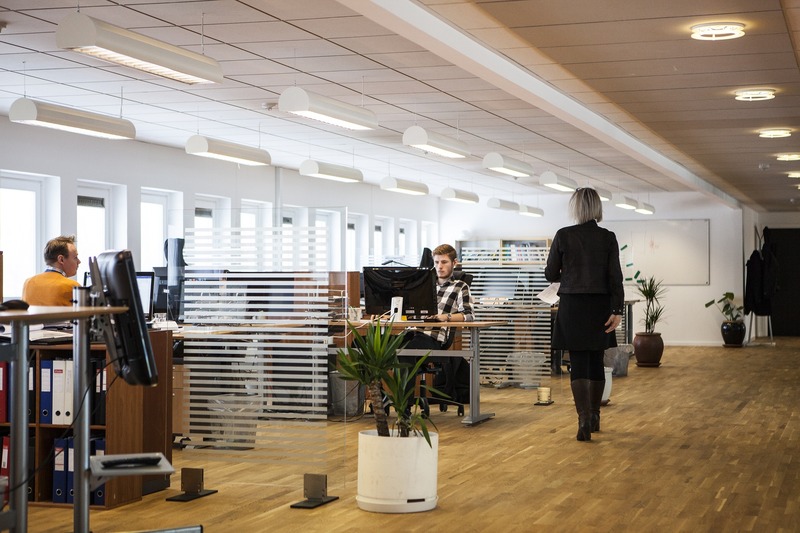 Looking for the best Wireless Internet Provider for Business in Huntington Beach? Named “Most Disruptive Technology” in the 2018 Central Coast Innovation Awards, GeoLinks’ ClearFiber™ network is backed by a carrier-grade Service Level Agreement boasting 99.999% uptime and 24/7 in-house customer support.  With an average installation period of 4 to 7 days, GeoLinks is proud to offer the most resilient and scalable Wireless Business Internet network in Huntington Beach, California!